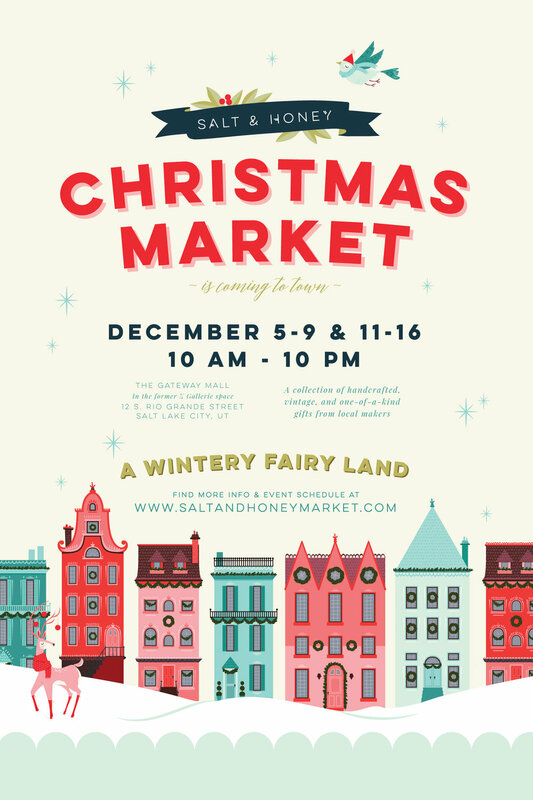 Salt & Honey is pleased to host a Christmas ornament lettering meetup for the Salt Lake Lettering Club at their Christmas Makers Market on the evening of Dec 14. S&H will be providing ornaments to draw on and take home, along with markers (or bring your preferred tools), treats and 10% off shopping for all Salt Lake Lettering Club members. Not a Salt Lake Lettering member? Come and watch lettering artists work their magic on ornaments and maybe even convince/bribe/beg a generous member to create one for you. 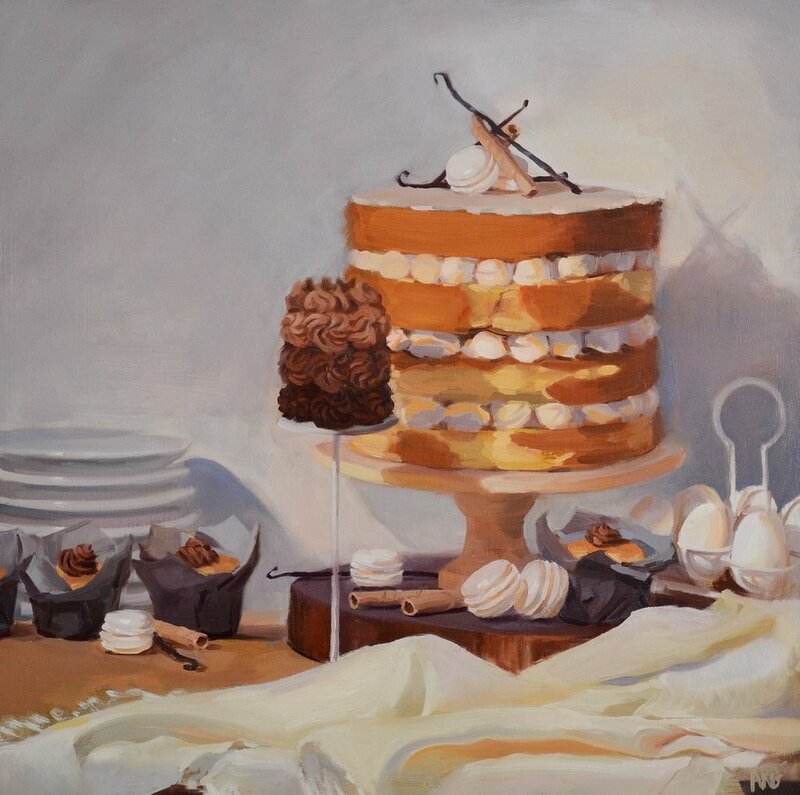 Join us on December 13 from noon-3 pm as guest artist Ashley Glazier will be doing a live still life painting demonstration. Come pull up a chair, grab a cup of hot apple cider and enjoy watching a talented master at work! Held December 13, from 12 pm - 3 pm at our Christmas Makers Market. Known for her gorgeously sweet paintings, this demonstration is bound to be a lovely afternoon. Come, sit, enjoy, then shop for all your handcrafted Christmas gifts!